Most every longtime Windows user knows the sad saga of the lowly Start menu. Born as a button in Windows 95, modified in XP and Vista, and blossoming into its most usable form in Windows 7, the Start menu anchored the Windows UI until Microsoft foolishly discarded it with Windows 8, sparking an entire cottage industry of third-party replacements. Now two of the leading makers of Start menu alternatives for Windows 8 have released counterparts for Windows 10. 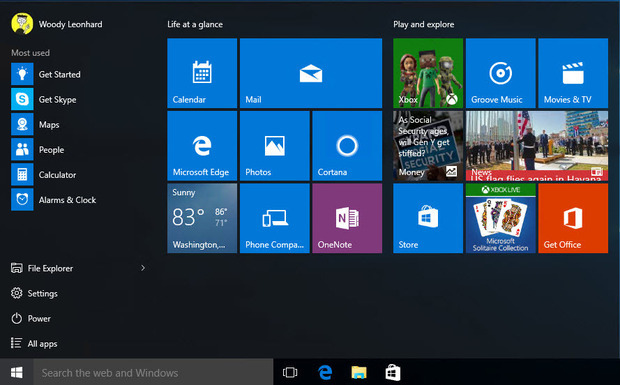 Do you need a replacement Start menu for Windows 10? Some users will find the Windows 10 Start menu to be good enough, but many won’t. Many Windows aficionados yearn for the Windows 7 Start menu, and the two products reviewed here strive to give it to them, pasted on top of Windows 10. Classic Shell concentrates on providing a close-to-exact replica of Windows 7, and it’s free (formerly open source, now freeware). Start10, from Stardock, takes a few liberties with the Win7 look, which you may or may not like, and costs $5. Both hide the live tiles unless you expressly ask for them. Plus, they throttle Cortana and add custom cascading windows to the All Apps list. Both let you drop back to the Win10 Start menu with a single click. What’s wrong with Windows 10 Start?